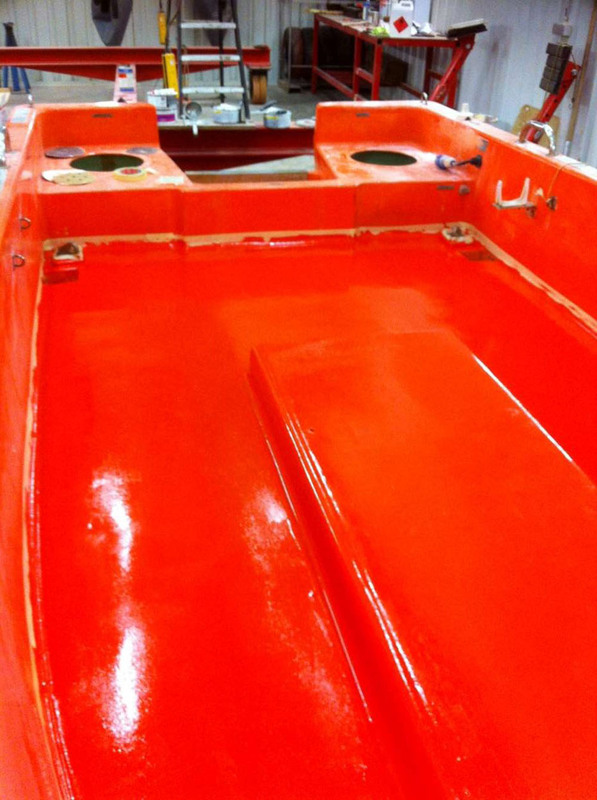 During the annual service, all components of the lifeboat and the launching device are thoroughly inspected and serviced. Special care is being exercised to the winch brakes (which are dismantled for inspection) and the release system (which has to be tested in operation). The annual service is concluded with a function test of the installation, whenever possible. The five-yearly service adds an in-depth survey and maintenance as a complement to the regular annual service. Release hooks and suspension brackets are dismantled for internal inspection and cleaning. Upon completion of the overhaul, the entire installation (lifeboat and davit) is subjected to a dynamic load test equal to 1.1 times the weight of the survival craft with its full complement of persons and equipment. Sometimes a number of defects are identified during the servicing by the servicing company. 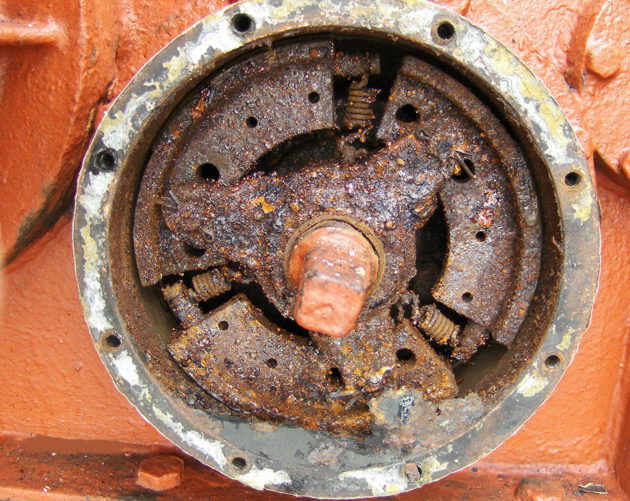 These defects will then be mentioned on the report, which can result in the attending classification or flagstate surveyor not willing to credit the annual safety equipment survey for the vessel, until such time as all identified defects have been rectified. More then often this leaves the Owner/Manager with an unfinished service for which he has to try and find solutions in the form of repair facilities. 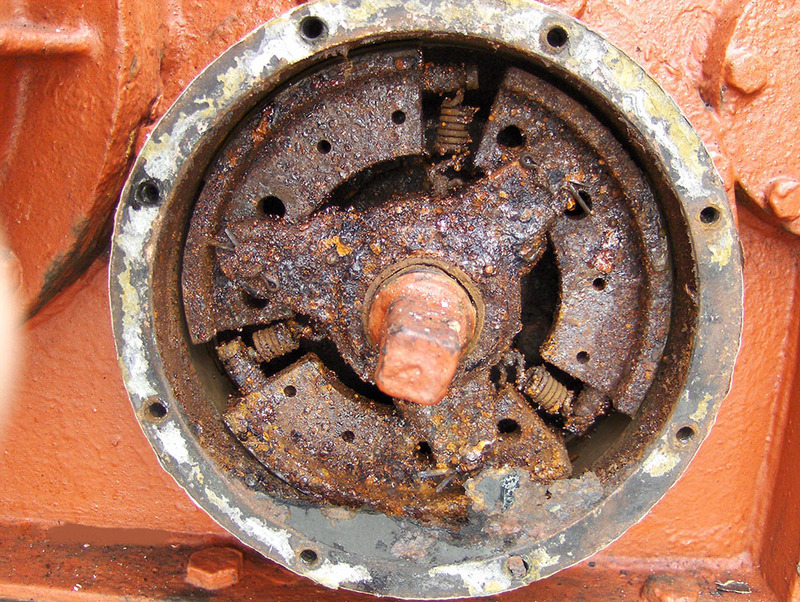 Once the Owner/Manager has organized the necessary repairs, the same servicing company must re-visit the vessel to inspect and certify that all defects have been resolved and a clean certificate can be issued. This can be a very expensive exercise for the vessel, in particular in those cases where the service is done in one port and the repairs in another. The competitive edge of the NaviSafe – Navitec partnership is that any defects found during the service, can often by rectified on the spot. This of course is dependent on the nature of the defect, the location of the vessel (in Benelux or not), and the length of the port stay. Whenever possible, NaviSafe will provide the Owner/Manager of the vessel with a proposed repair plan and cost estimate for defects found during the servicing. The Owner/Manager can then decide if they wish NaviSafe to proceed with the repairs or not, so that in the end the vessel can sail with a clean certificate. 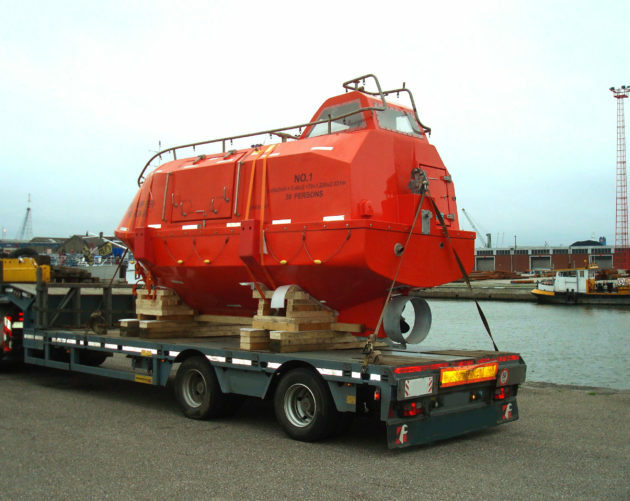 Servicing and repairs are done by the same company and, if possible during the same portcall of the vessel. As such, NaviSafe can offer a complete package to the Owner/Manager that not only includes the servicing but also any occasional repairs. 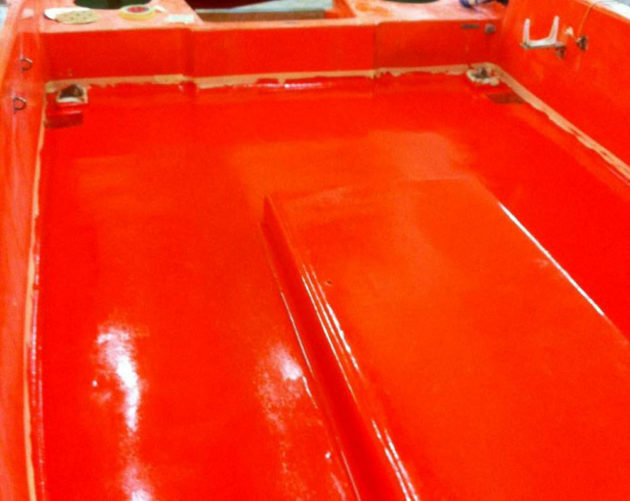 NaviSafe has already established a proven track record in repairing a variety of davits, winches and other associated equipment, including as a subcontractor for other servicing companies and major lifeboat and davit Manufacturers. This illustrates our capability to respond on very short notice and with great efficiency. 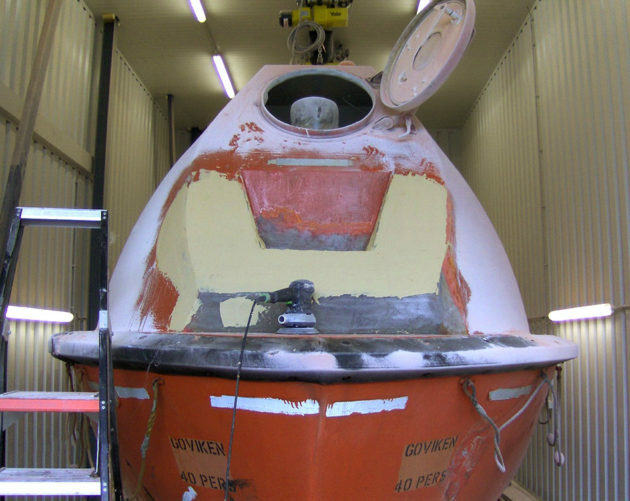 NaviSafe is in close communication with a variety of manufacturers of lifeboats and launching appliances, in order to act as Authorized Service Station for these manufacturers. Our Service Engineers duly attend the training courses organized by these manufactures on a regular basis, in order to keep up with new developments or designs. Qingdao Beihai, Wuxi Hai Hong, Hyundai Lifeboats, Oriental Precision & Engineering, Dongnam and Cralog (davits) are among the makers we are approved for. System is verified and audited by LRQA on a mandatory yearly interval. The ISO9001:2015 QMS is one of the important requirements under the IMO MSC.1/Circ.1277 circular. 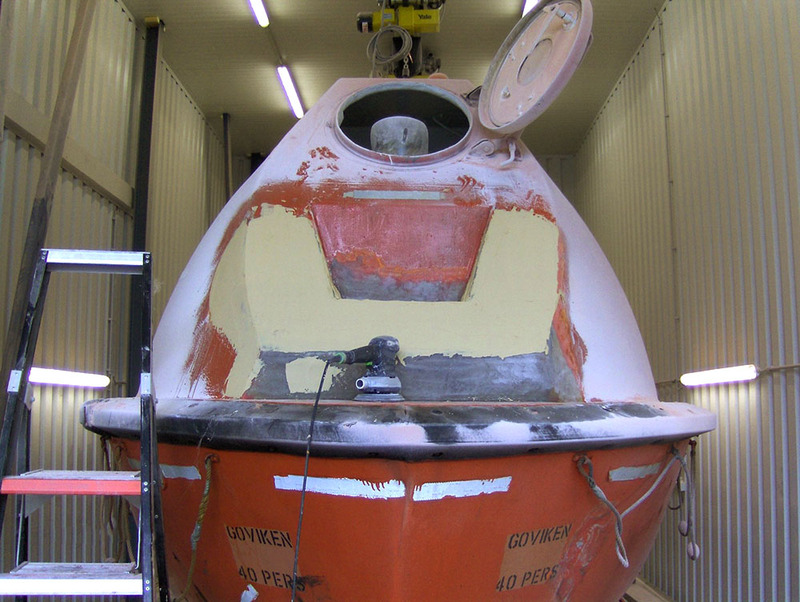 No less than six major IACS members have approved NaviSafe for lifeboat servicing. 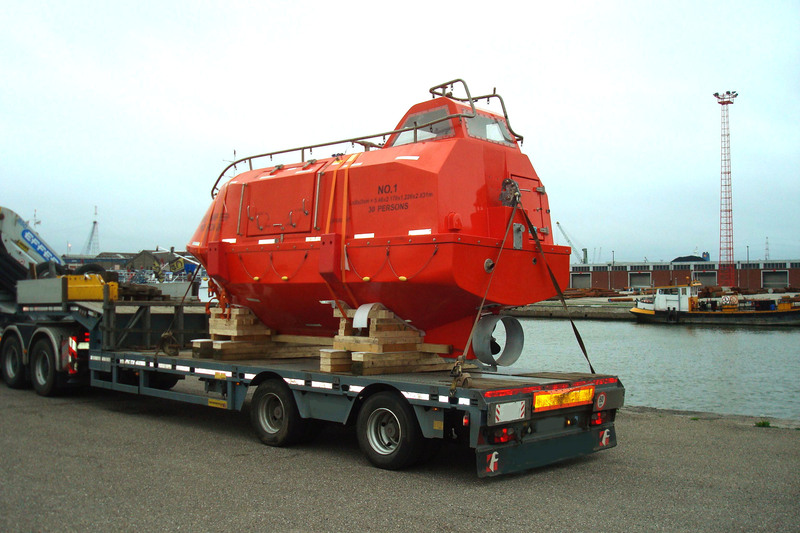 Bureau Veritas, Class NK, DNV-GL, Lloyd’s Register, RINA and RMRS have all confirmed their confidence in our services. The IMO MSC.1/Circ.1277 ANNEX authorizes a vessel’s flag state to approve other service companies not certified by the maker. NaviSafe is approved by three white list SOLAS Contracting Governments. The Belgian flag state (BMI), Antigua & Barbuda (ADOMS) and Panama (Segumar) have approved us for lifeboat maintenance and inspections. As is customary with SOLAS regulations, other white list flag states will accept the same. We are more than willing to help you investigate and determine the requirements set by the specific flag state for any of your vessels. 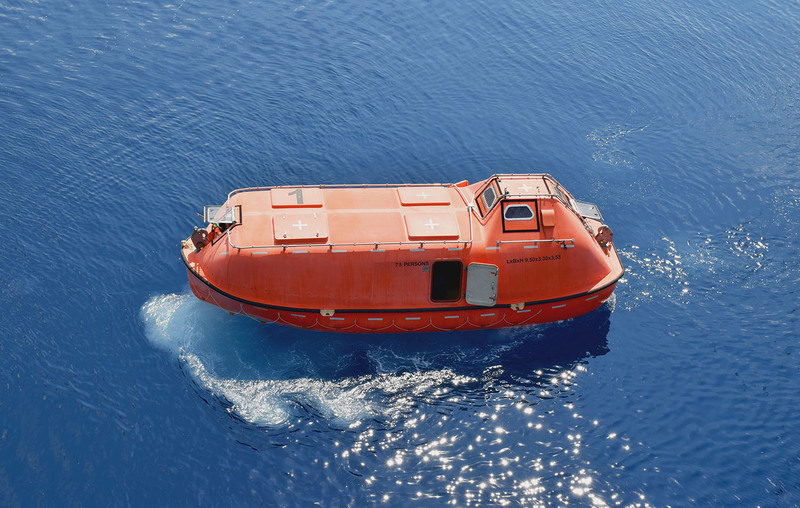 NaviSafe is in close communication with a variety of Flagstates, Classification Societies and Manufacturers of lifeboats and launching appliances, in order to obtain permanent certification or to act as Authorized Service Station for these manufacturers.